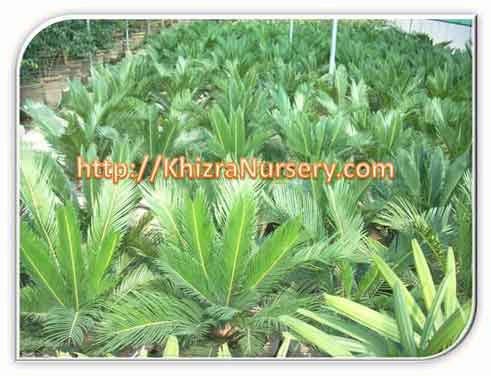 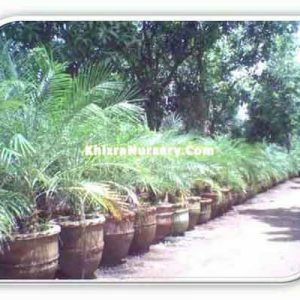 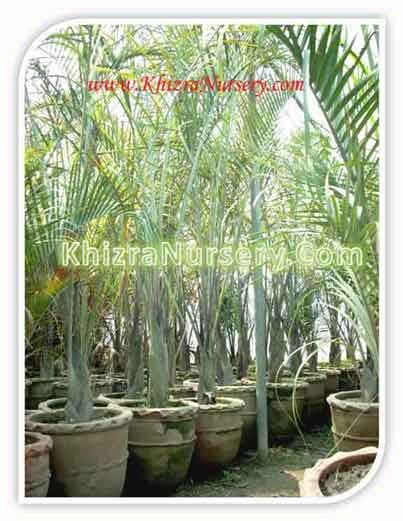 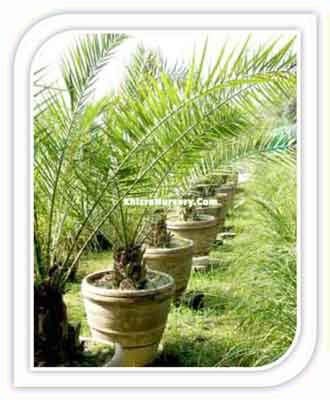 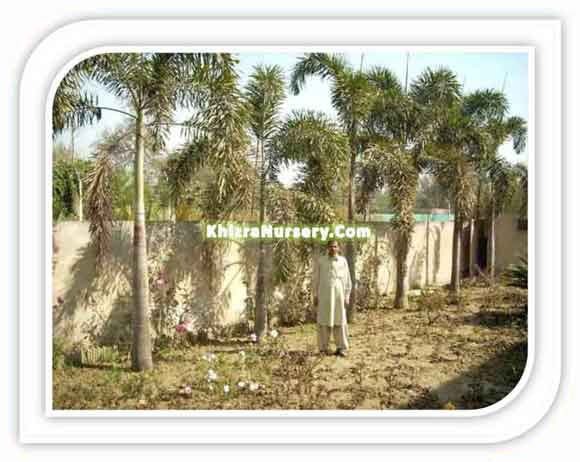 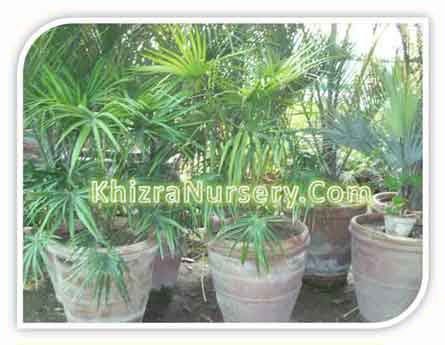 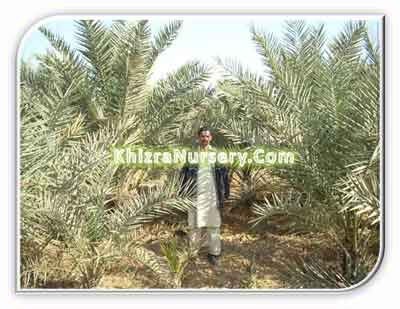 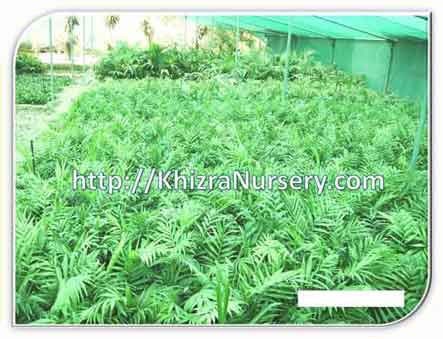 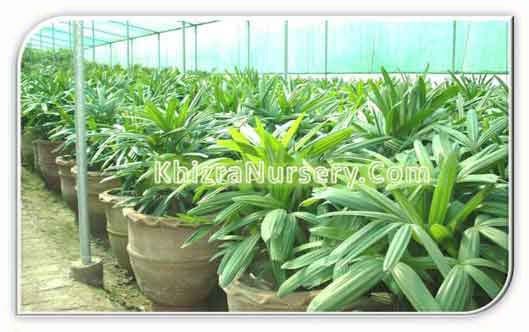 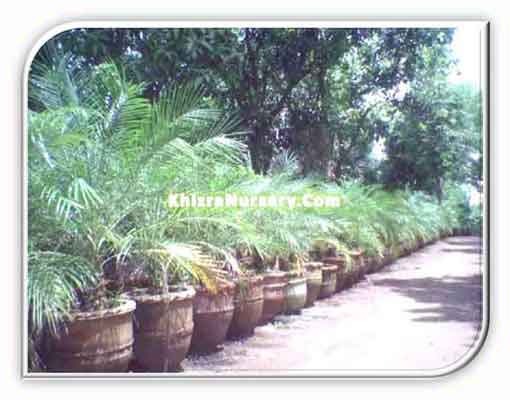 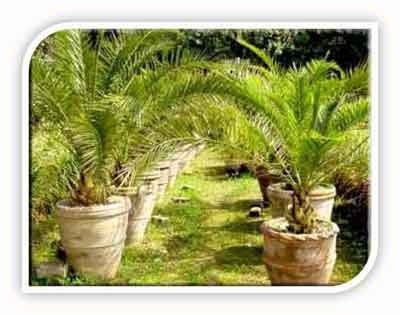 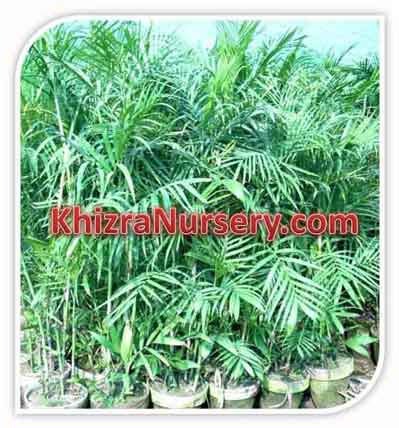 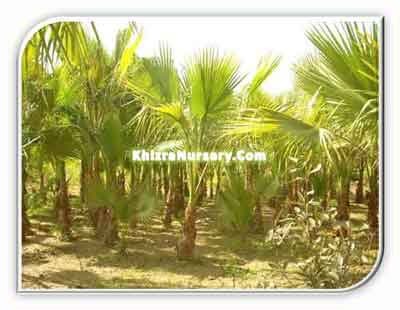 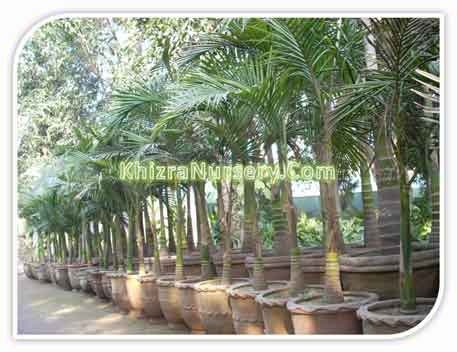 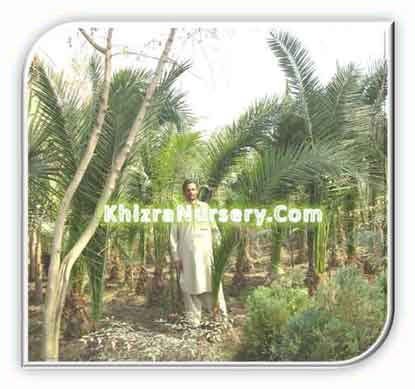 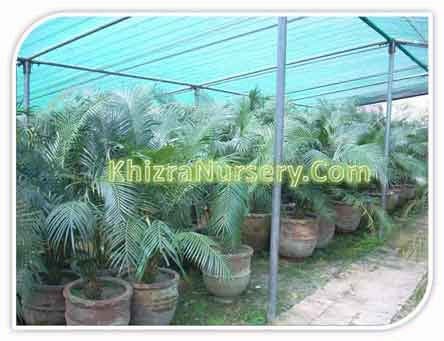 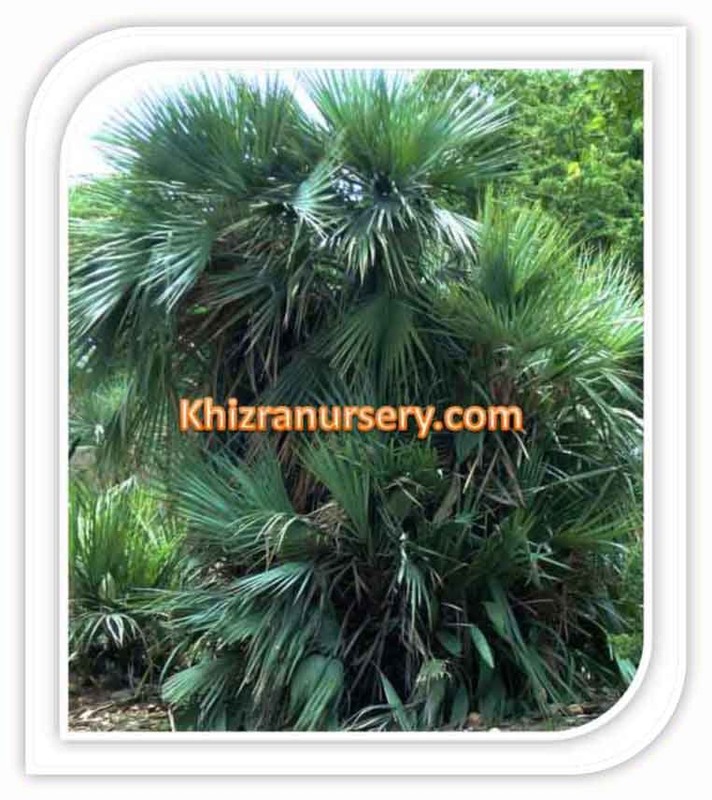 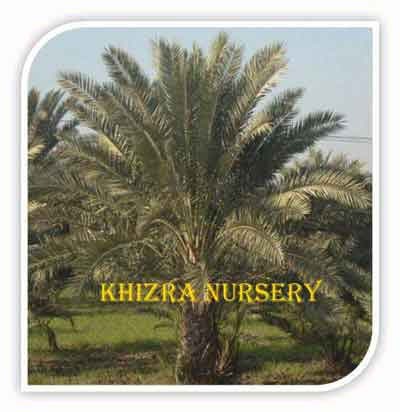 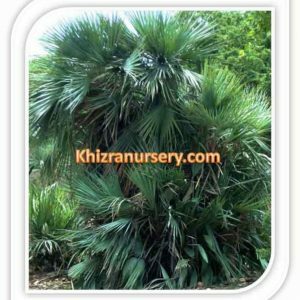 Butia Capitata is a beautiful hardy and pinnate curvy palm and one of the most popular landscape palm which has feather like leaves. 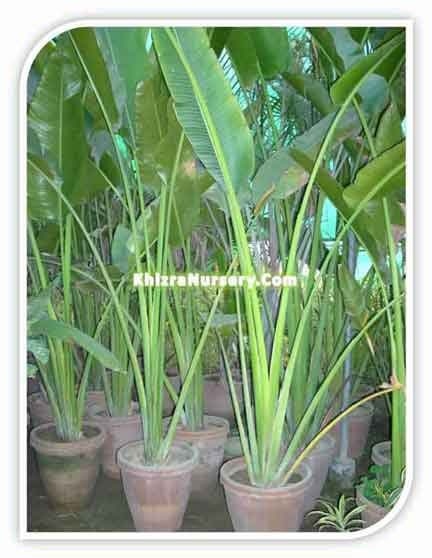 These feathery leaves forms an arch from top to the ground and creates the beautiful mischievous curve. 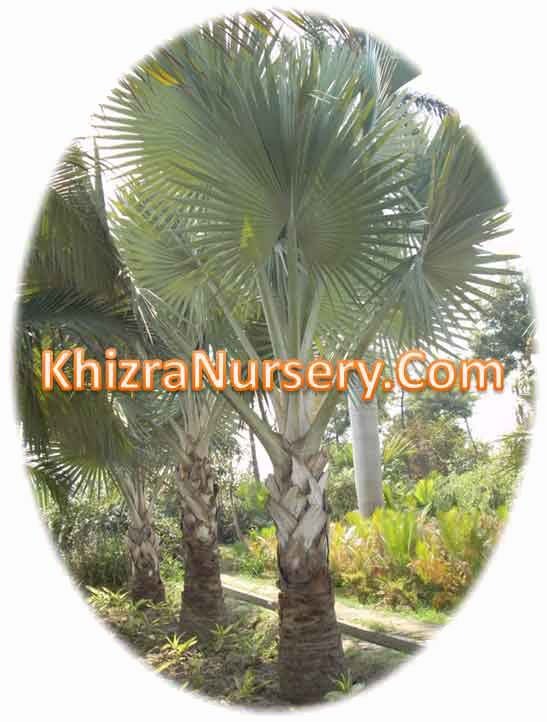 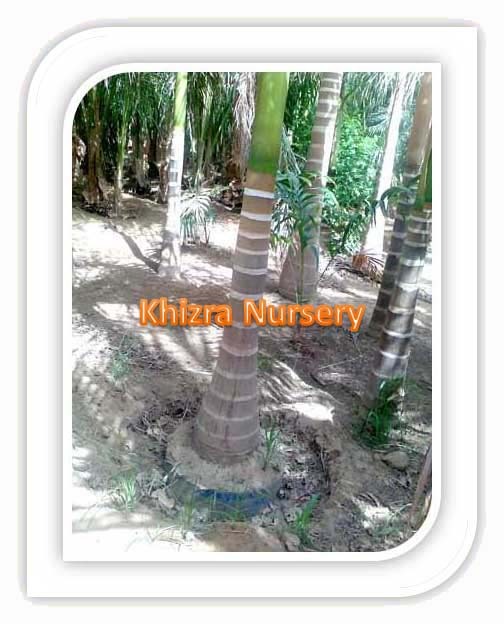 This cold-hardy, single-trunked palm is easily recognized by its rounded canopy of blue-grey, strongly-recurved, graceful fronds which curve in toward the trunk. 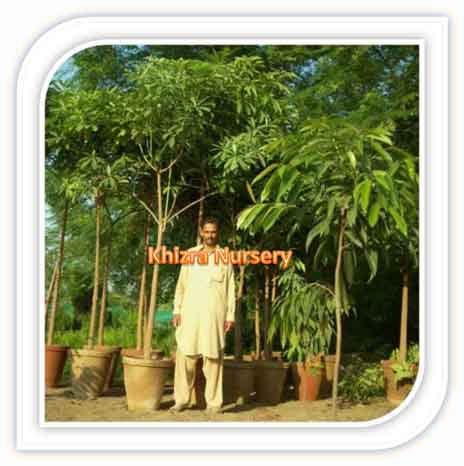 late spring to early summer and are trailed by cherry-sized consumable orange-yellow natural products that mature in mid to late summer. 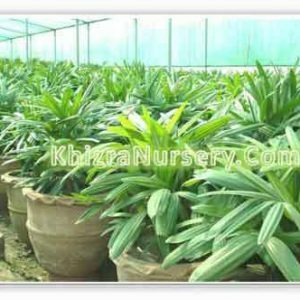 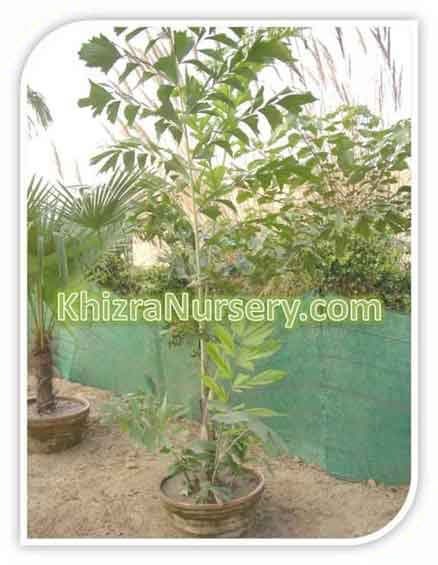 Plant in sun or light shade with direct watering. 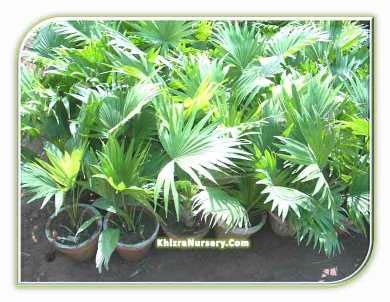 It is tough to around 12 degrees F – conceivably the hardiest of the plume palms.